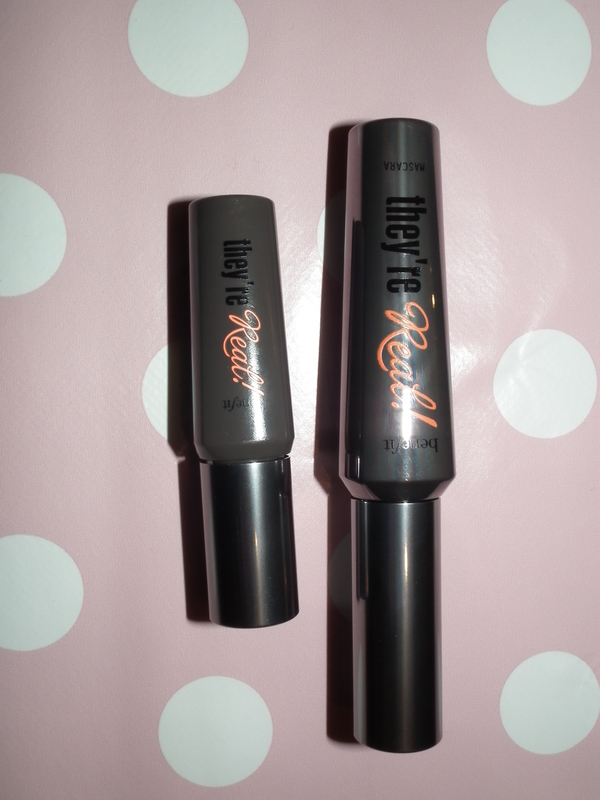 I’ve been trying out this mascara for a while now and I wasn’t sure about it at first but now, I actually like it! It comes in a box with a free half-size mascara that you can throw in your makeup bag or if you’re a professional makeup artist, this is handy for keeping in your kit. Overall I’d give this a big thumbs up. It give more length than volume so if that’s what you’re looking for, you’ll love this. 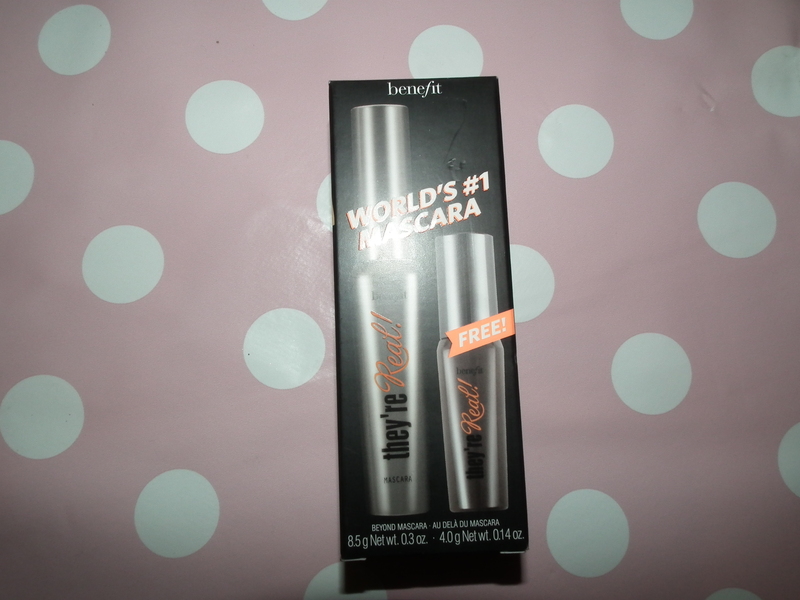 The set above costs €25 from Benefit Cosmetics and can be bought at most big department stores. Some people can’t face the world without makeup and I am definitely one of those people but a makeup routine can be time consuming, especially in the mornings when you’ve so much to do before you even leave the house. If you like wearing makeup but never seem to have the time to apply it, maybe because you’re always rushing to get out the door to work/college/school or you’re a busy mother whose kids demand your attention so you barely have time to brush your teeth never mind apply makeup! Maybe you like to apply makeup on public transport on your way to work (ignoring the funny looks!) or even in the loo’s once you get there. I don’t recommend applying makeup in your car but I still see tons of women doing this every day on my morning commute to work! A mini brush set is a great thing to have in your makeup bag and the brushes are less fiddly to use and carry around with you than regular full sized brushes. 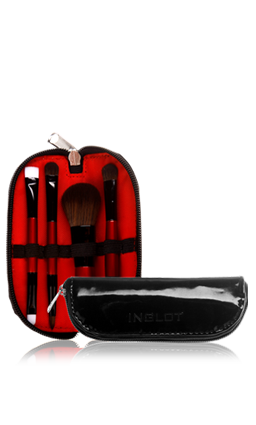 Inglot do a great set which comes in a small black zip up case and has 4 really good quality double ended brushes that will fit easily into your makeup bag. If you need the coverage of a foundation every day but don’t have a lot of time to apply it, a mineral foundation is a good option and gives good coverage. There are numerous types to choose from, Bare Minerals is a good one or MAC does some great ones too. You just buff it into your skin in quick circular motions with a buffing brush and it takes less than a minute. If you have good skin you can just conceal where needed and powder over or use one of the new BB creams. They are basically a moisturiser with a foundation combined which will also save you time, you can apply this after you cleanse your face in the morning and then you’re done with your base. Cream eye shadows are great because you can use your finger to apply them (they actually apply better this way anyway) and you get a good colour that looks effortless and lasts. Some of the better ones are from Benefit, Bobbi Brown, No7, Catrice and Maybelline and come in a wide range of colours and don’t look too frosty or shimmery for daytime wear. 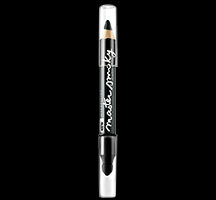 Eyeliner takes a bit of time and patience to apply, there’s no way around that but some come with a small smudging tool on the end which means your line doesn’t have to be perfect as you can smudge it out after you apply anyway. A volumising mascara will give you great definition in one application. 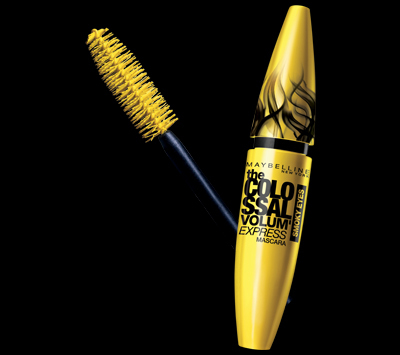 The perfect products for the above are the new Maybelline Master Smoky eyes pencil and Colossal Volume Mascara. 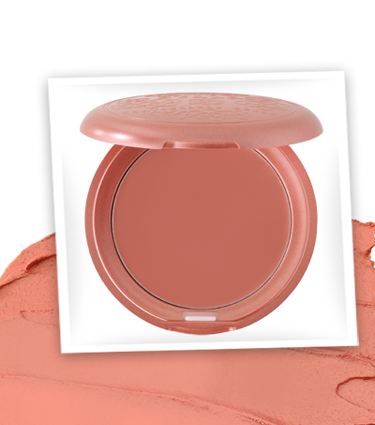 If you wear blush I’d recommend cream formulas that double as a lip and cheek colours, like The Body Shop Lip and Cheek Dome or Stila Convertible Colour. Or, a cheaper way to do this is to use your favourite lipstick as a cream blush, a quick dab on the apple of your cheek and blend well and it works just as well as the more expensive lip and cheek colours. My mother has been doing this for years! Benefit do great makeup kits like the Smokin Eyes one below which comes with Eye shadow, Brow colour and eyeliner as well as some cool little brushes. Their Big Beautiful Eyes palette is great too and comes with a concealer which is really handy.